At this point, we all are well aware of the design of Galaxy S9 and S9+, thanks to all the leaks. 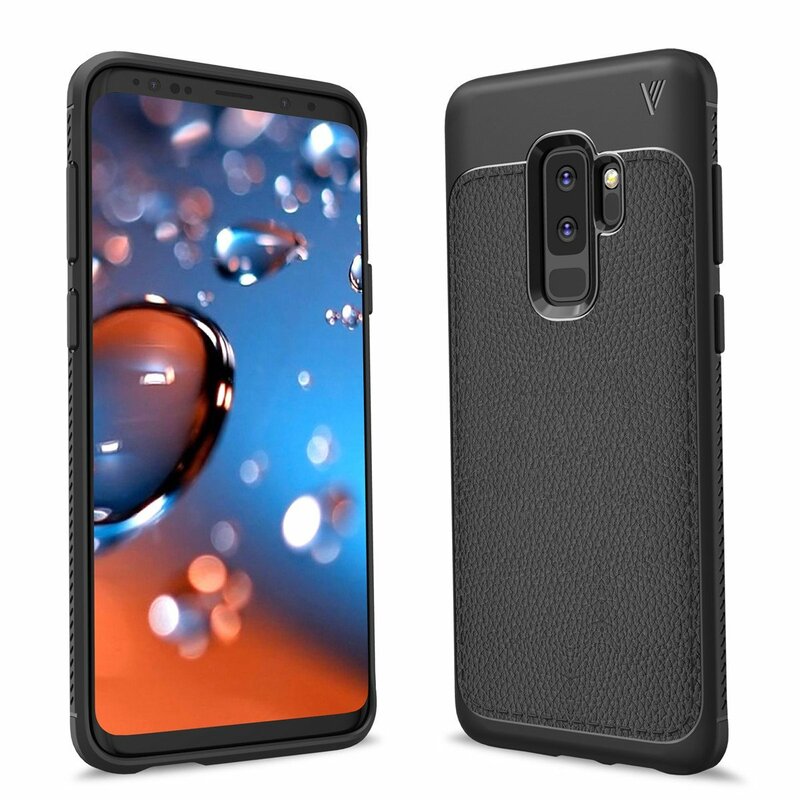 If you still don’t know how the phones are going to look like, make sure to check out these renders from OnLeaks, which reveal the design from every single angle. 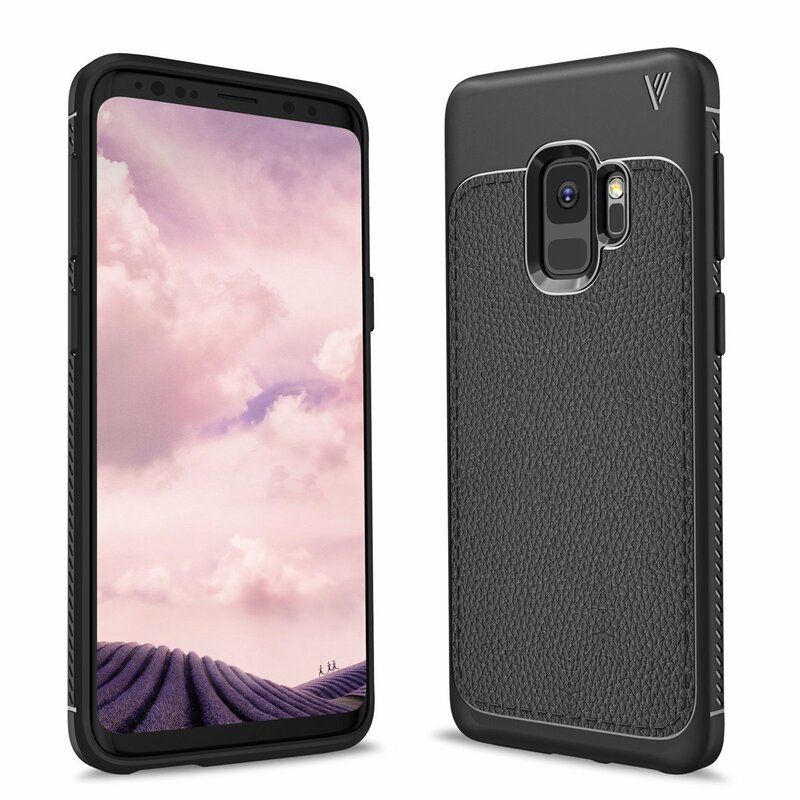 Just as we saw with all the flagships of this year, the cases and covers of the S9 and S9+ have started to appear on Amazon and other online shopping sites. Today, such a listing once again confirmed the design as revealed by OnLeaks’ CAD renders. So, just like the previous renders revealed, the Galaxy S9 has a single camera on the rear while dual camera setup is present on the Galaxy S9+. The location of the fingerprint scanner has been changed, and it is now in the similar location as on the Galaxy A8 (2018) & A8+ (2018) that launched recently. The bottom bezel on the front seems a bit narrower. The volume rockers along with the Bixby button are present on the left side whereas the power button is on the right. The 3.5mm headphone jack, USB Type-C Port, Speaker Grill and the primary microphone are present on the bottom side. So, looks like in a few days, we will get all the details of the specifications as well as pricing of both phones. Stay Tuned.